Winter Maintenance planning is an essential element of any successful Winter gritting and or Snow Clearance plan! 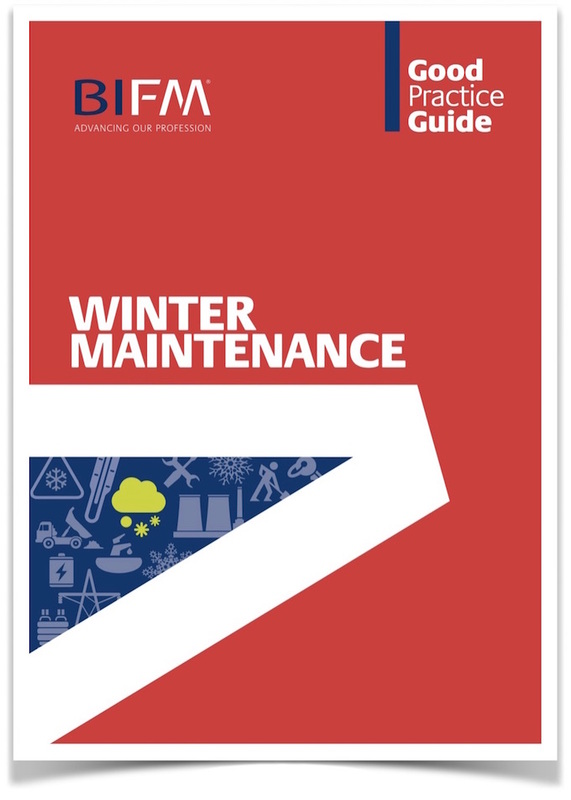 Recent research shows that UK Companies are not thinking differently or looking at alternative solutions when it comes to effective winter planning. Talk to one of our team about putting together a robust plan that stands up to the toughest winter weather. We are capable of putting together a host of problem-solving solutions to enable you to carry on with your day-job and primary business.